The Irish Times, in an Article published in May 2015, reported that concerns which US Payments firms have with Ireland's regulatory regime were pushing them to establish their European operations elsewhere- principally in London. 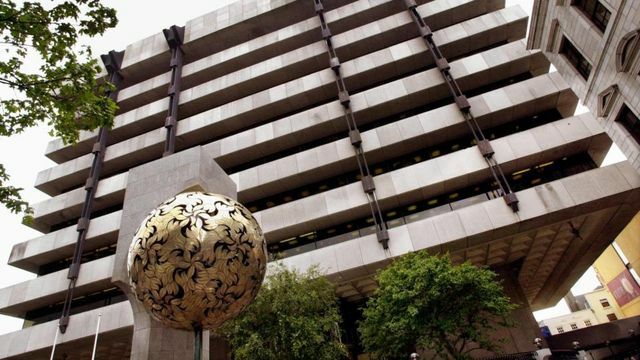 The Article pointed out that "just 11 payments authorisations had been provided in Ireland as opposed to more than 1,000 in the UK and that no “e-money licences” have been granted by the Central Bank here". 16 Months on and things haven't really improved- Just 1 more payment authorization has been issued since then, and only 1 e-money license has been granted to date. In addition, Ireland still has not instituted the “small-payment institution regime” that places a “less onerous” set of requirements on these businesses while also restricting their ability to passport". PSD 2 came into force on 12 January 2016 and must be implemented into Irish national law by 13 January 2018. The UK voted for Brexit in June of this year. In my view the Irish government and our Central Bank need to remember the words of Geoffrey Chaucer - "Time and Tide wait for no Man!". Concerns about the Irish regulatory environment may be pushing US payments firms to establish European operations in locations other than the Republic, according to feedback provided by UK financial firms to the Irish Ambassador to Great Britain, Dan Mulhall. The note adds that just 11 payments authorisations had been provided in Ireland as opposed to more than 1,000 in the UK and that no “e-money licences” have been granted by the Central Bank here. The Minister was also briefed to the effect that the UK also has a “small-payment institution regime” that places a “less onerous” set of requirements on these businesses while also restricting their ability to passport.